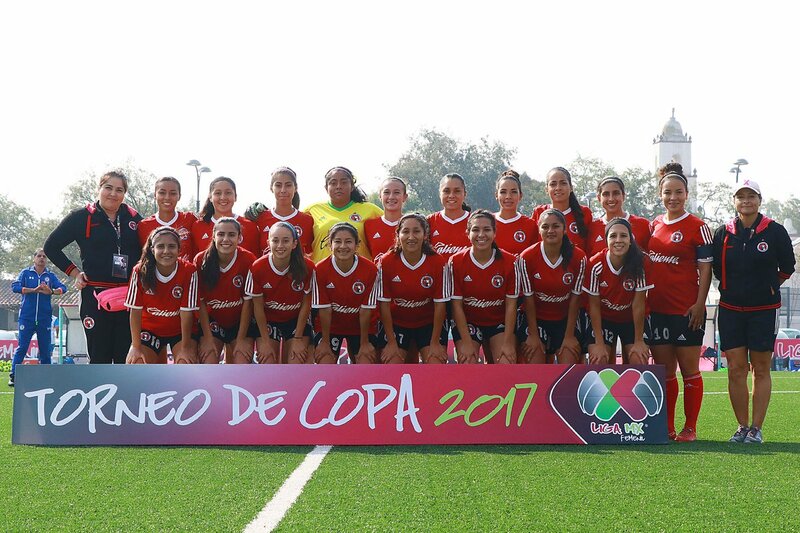 TOLUCA, Mexico (May 5, 2017) –Club Tijuana Xoloitzcuintles woman’s team is in the Copa MX final. The Xoloitzcuintles finished as the second best team in the tournament after a 2-0 win against Club Santos Laguna Friday. 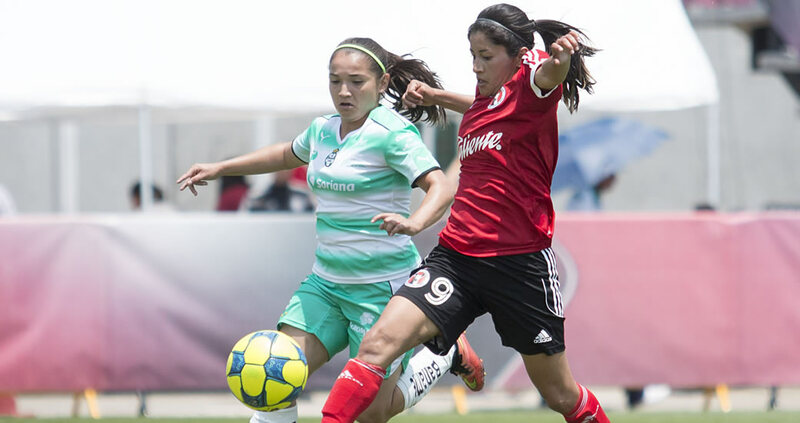 Fabiola Ibarra scored both goals for Club Tijuana, adding three more points in the standings. Ibarra, a Mexican national team member, now has three goals in the first ever Mexican soccer women’s professional soccer competition. Coach Andrea Rodebaugh’s team finished the group stage undefeated, winning three matches while earning all nine possible points. The team also had six goals in favor in three shutouts. 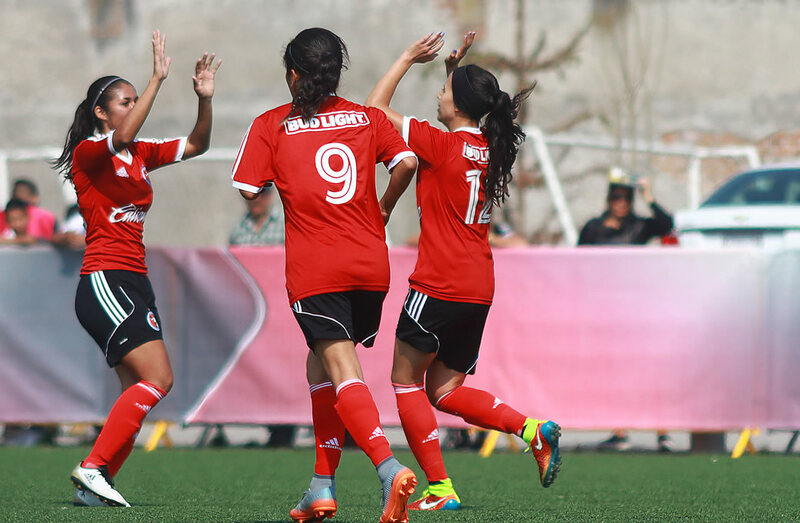 Club Tijuana will now face Club Pachuca in the tournament final. Pachuca finished in first place in the group with a +14 goal differential. The final is set for Saturday May 6 at the new Mexican federation headquarters in Toluca.